The Latina Book Club is pleased to forward this special offer from author Dora Machado. 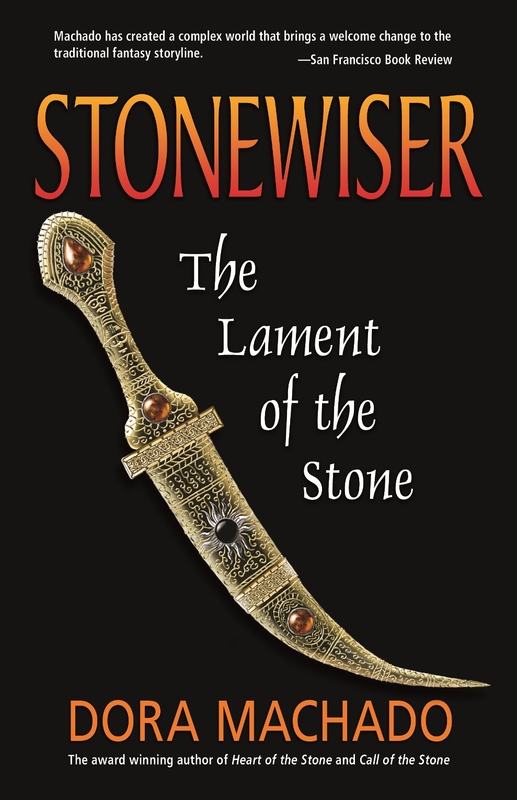 For the first time ever, and for a limited time, Dora Machado's entire Stonewiser award-winning fantasy trilogy, published by Mermaid Press, is available FREE on Kindle. WHEN? From Saturday August 31 to Monday September 2. To get your free download NOW from the Kindle store, click on each title below. It’s as simple as that! Happy Reading! BOOK SUMMARY: Hunted by the executioners, the Guild and the Shield, Sariah and Kael embark on a desperate search. Their journey will take them to the depths of the Rotten Domain, where Sariah must wise a guiding beam out of the wild tale stored in a stone-carved game. The beam will lead them through the warring Goodlands—where the rot is on the move—to the land beyond the Bastions, where a zealous people guard an ancient stone that could hold the key to their search. Along the way, Sariah and Kael must overcome deadly traps, torture, heartbreak, agonizing defeat and devastating losses in a desperate attempt to avoid war and answer the mysterious call of the stone. BOOK SUMMARY: In a dangerous journey fraught with shocking twists, Sariah and Kael must do more than defeat their foes, unravel the mystifying forces vying to control their lives, and discover the mysteries of ages past. 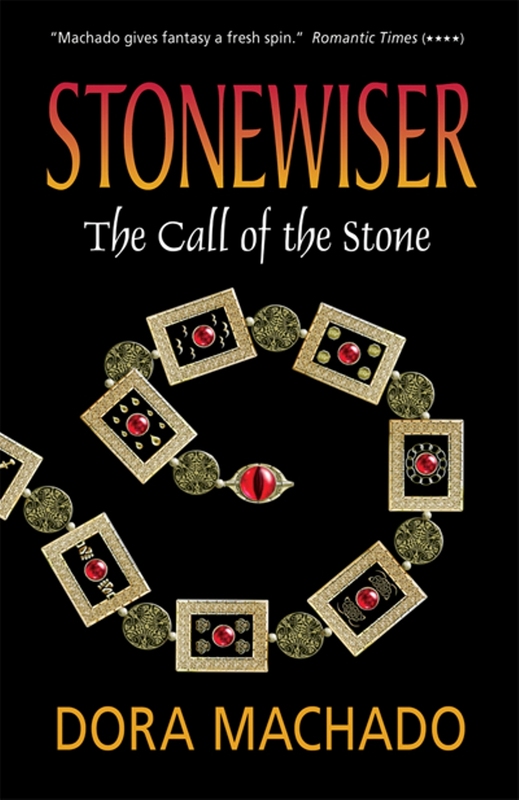 They must challenge the stones, defy the goddess and confront their cursed fates. Because only by embracing their destinies do they stand a chance to save their child and their world. ABOUT THE AUTHOR: Dora Machado is the award winning author of the Stonewiser series and her newest novel, The Curse Giver (Twilight Times Books, July 2013). She is one of the few Latinas exploring her heritage and her world through the epic fantasy genre today. She holds a master's degree in business administration and graduated Phi Beta Kappa from Georgetown University. She was born in Michigan and grew up in the Dominican Republic, where she developed a bilingual fascination for writing, a love for history, and a taste for Merengue. After a lifetime of straddling such compelling but different worlds, fantasy is a natural fit to her stories. 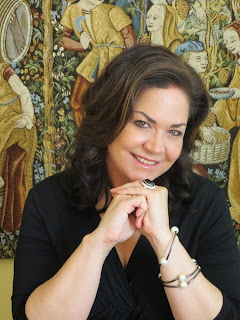 She enjoys long walks, traveling, and connecting with the amazing readers who share in her mind's adventures. She lives in Florida with her indulging husband and three very opinionated cats. Visit her at www.DoraMachado.com.